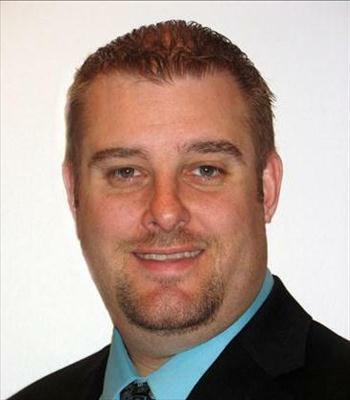 Born and raised in Flemington, Gavin has worked with Allstate since 1998, joining the agency in 1999. Gavin became an agent in February 2006, when his father David retired after 42 years of service. He is very active in the community, a strong supporter of the YMCA, Readington Recreation, and Junior Achievement. Gavin resides in Flemington with his wife Elizabeth and children Kaileigh and Connor. 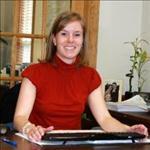 Also born and raised in Flemington, Taryn has been working in the agency since 2006. Prior to joining the agency, Taryn spent 3 ½ years working in the pharmaceutical industry. Taryn manages the office, and also coordinates community events. Taryn resides in Flemington with her husband, Nathan and son, Graham. Gregg has been working in the industry since 1996, and has been with the agency since 2003. He is also active in the community, participating with the local Junior Achievement and the Hunterdon County Marine Corps League. Gregg and his family reside in Flemington. 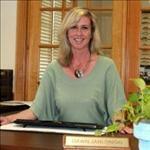 Dawn joined the agency in 2006, and has been with in insurance since 2004. She plays a pivotal role in sales and customer service. Dawn and her children reside in Clinton. 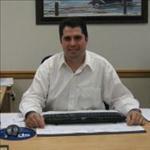 Joe has been working in insurance since 2009, joining the agency in 2010. 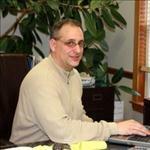 Prior to joining the agency, Joe worked for New York Life and was very involved in his family restaurant business. He speaks fluent Sicilian, and resides in Flemington with his wife Jennifer, son Matthew, and daughter Olivia. Proud to serve the areas of Flemington, NJ, Readington Township, NJ, East Amwell Township, NJ. Call or email me today for a personalized insurance review. 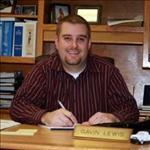 Gavin Lewis is insurance licensed in the state(s) of New Jersey. If you do not reside in the state(s) of New Jersey, please go to the Find an Agent section on allstate.com to search for another Allstate Agent or Personal Financial Representative.